Mwave.com.au now offers SAME DAY and SATURDAY delivery options for our Sydney Metro* customers. The delivery option allows customers more flexibility when ordering from us. If you need something fast, like more storage for your PC or replacing broken graphics card so you can continue gaming - the same day options might be something for you. 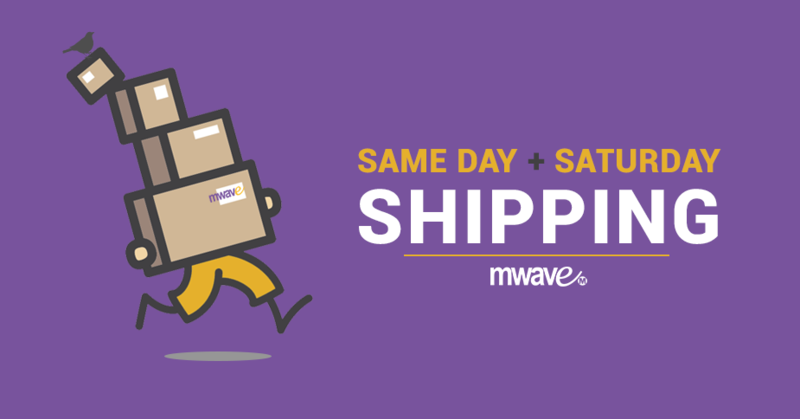 To see if your order is eligible for Same Day Delivery, add any In-stock at Mwave product into your cart. Enter your postcode (must be an eligible postcode – see list of eligible Sydney Metro postcodes below). During check out, select the Same Day or Saturday delivery options. If no Same Day or Saturday options are available, it could mean your order size exceeds the limitations, the product is not instock at Mwave or you've missed the cut off time for that option. 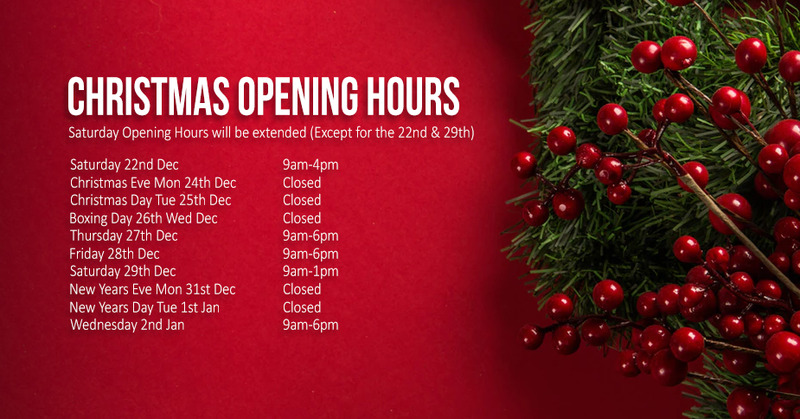 - Delivery times excludes our order processing times.ie. these times come in effect once we despatch from our warehouse. - This service is only available to Metro Sydney addresses and is not available for PO Boxes or Parcel lockers. - Delivery time may vary due seasonal occasions, extreme weather conditions and traffic. - Weight and size limitations apply.